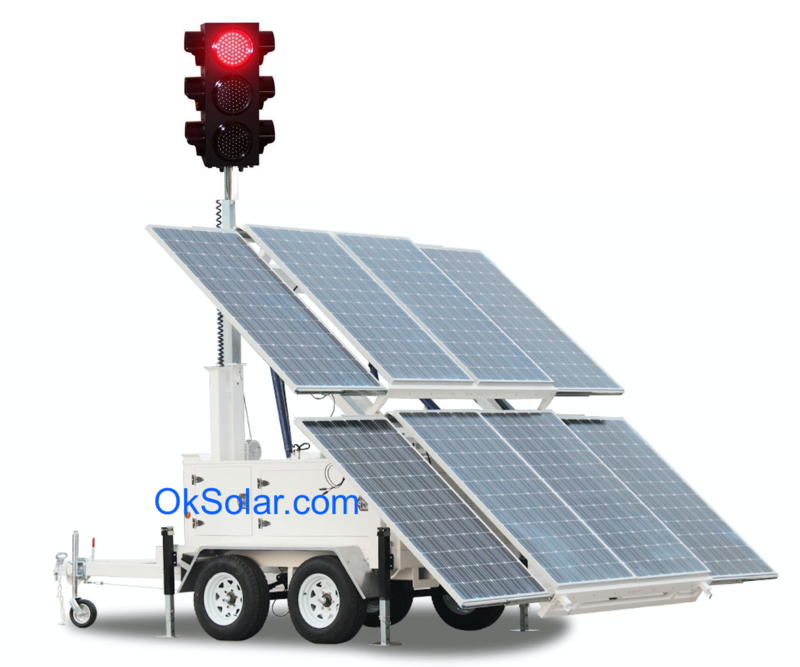 ﻿ IQTraffiControl.com Solar Traffic Lights | Traffic Control OEM energy Solutions for Military and Government as well as private sector. 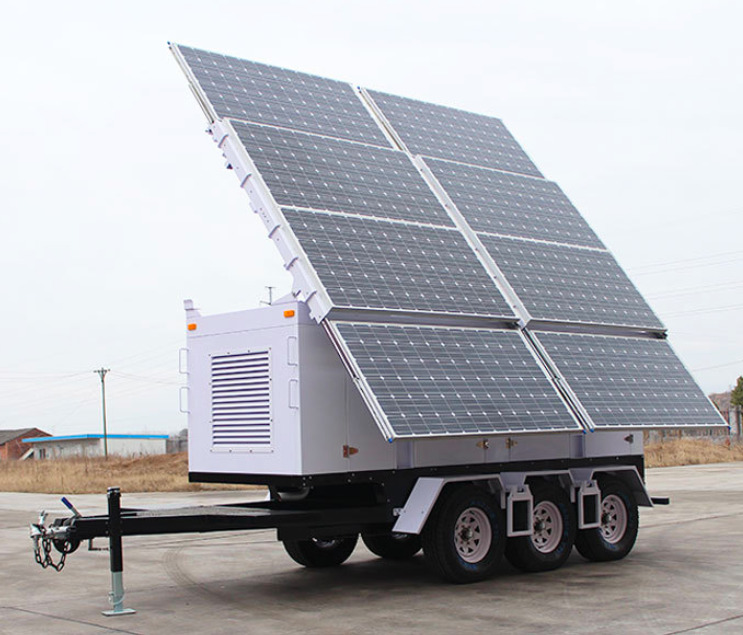 We provide OEM Traffic control systems energy solutions for military and government, as well as private sector Airport, Airfield, Heliports and Obstruction Energy and Lighting applications applications. We provide renewable Traffic Controls energy solutions to Airport, Airfield, Heliports and Obstruction users around the world. We build reliable Traffic Controls products tailored to your application needs, and suitable for your geographic area. Our applications range from emergency power used for search and rescue, to traffic warning signals. 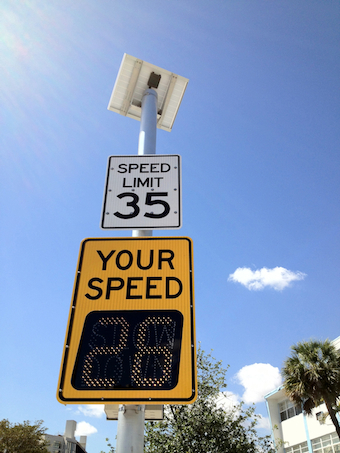 Our Traffic Controls products are used by local governments both in the U.S. and abroad. Our price and durability are second to none. Our Traffic Controls applications are optimized to work in their specific environment. We're ready to build the product that will work best for you. We have more than 25 years’ experience in Traffic Controls working with a list of clients that includes Amtrak, the American Red Cross, Chevron Oil, and the U.S. Navy. 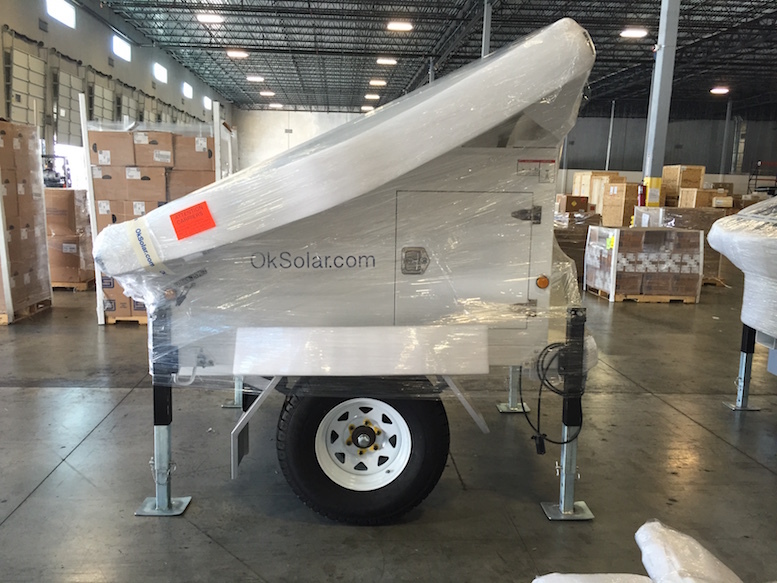 Our 4 Way Solar Traffic Signal control applications are optimized to work in their specific environment. We're ready to build the product that will work best for you. 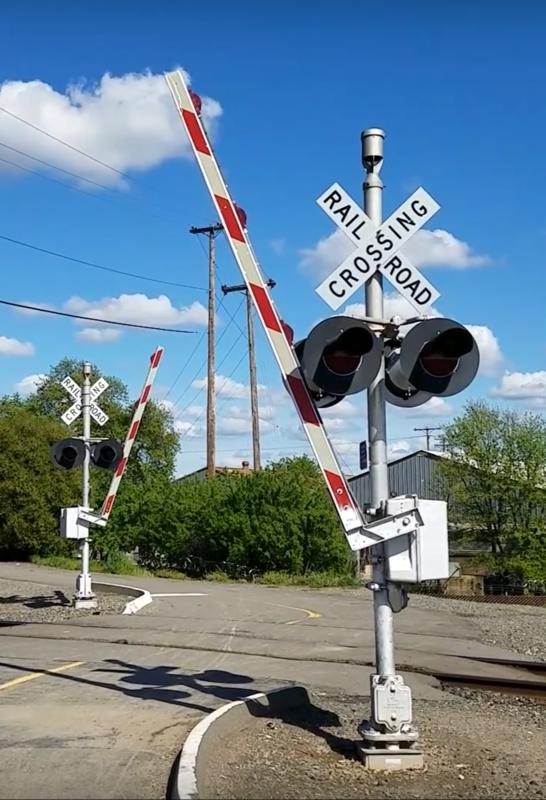 We have more than 25 years’ experience in Solar Powered Railroad Crossing Signal working with a list of clients that includes Amtrak, the American Red Cross, Chevron Oil, and the U.S. Navy.